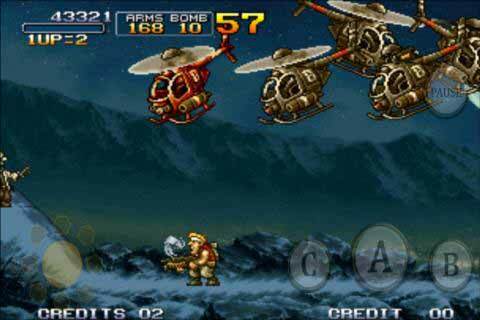 Metal Slug 3 Neo Geo Rom MAME game for Computer or PC and mod apk and data with unlimited lives and everything for free for Android. 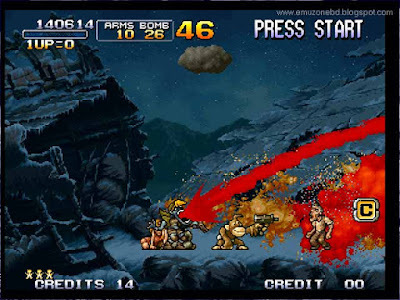 Metal Slug 3 apk download for Android with mod version and Neo Geo Emulator to play this ROM game in your PC for Free. A popular shooting Game for Android and Computer is Metal Slug 3. It has total 6 version and it is the third and most popular version of Metal Slug series. You can play this game in your android through apk format games ( No emulator needed ) and for Computer, you need NeorageX MAME emulator and the ROM file of this game. In this game, there are several levels and for every level, there has one boss and 100s of the enemy. The last boss is in space and the last boss is very tough than the other. 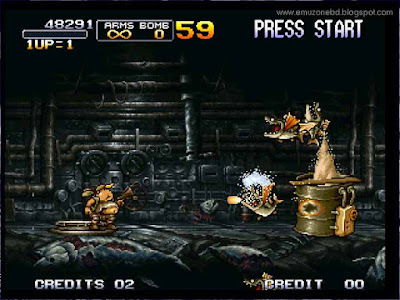 There are many hidden areas in Metal Slug 3. You have to find it yourself to get the most fun of this game. But if you like modern Android 3D Games then you will find Major Mayhem 2 Mod game as a good choice. All the Player perform well but usually, I like to play with Marco. Because he is the main character of this game. In this game, you are going to fight with Alien. In the second round, you can become a zombie if you are fired by the zombie. It is really horrible. And also all the Boss is so tough to kill. 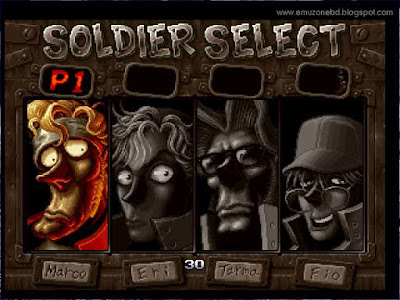 To know more about Metal Slug 3 you may Visit Wikipedia Free Encyclopedia, Search in Google Search Engine and you can visit Developer's Website. For the computer or PC version of this ROM games, you can play with your friend multiplayer mode. And if you have 2 gamepads it will be cool to play this game. 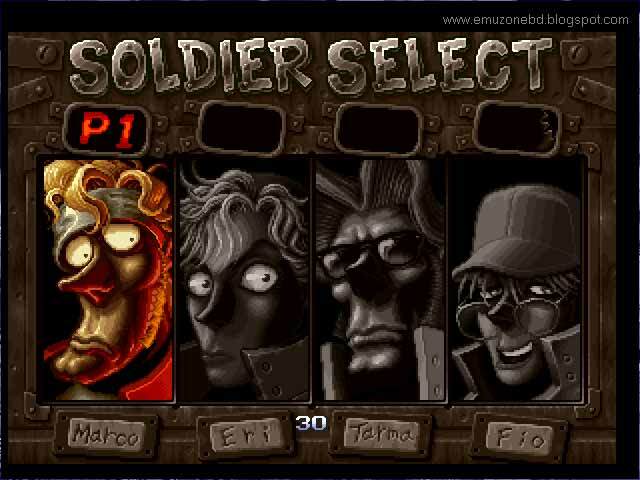 For the Android version of Metal Slug 3 I am giving you the mod version and you will get unlimited lives and everything. But to prove your Gamer level you may download the normal apk of this game. If you need a password to extract enter the password -> "www.rexdl.com"
If, after copy, the data to Sd card -> Android -> data doesn't work the try to put the data to here Internal Storage -> Android -> data. 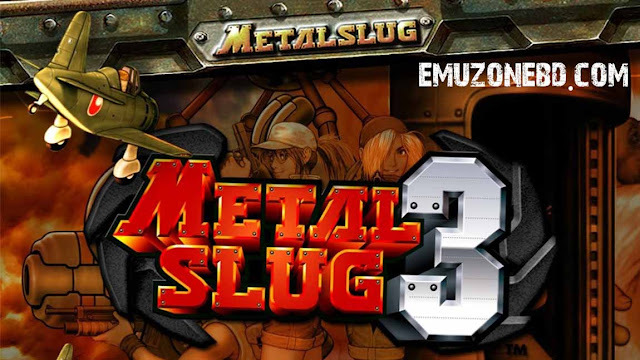 Now enjoy Metal Slug 3 mod apk with unlimited everything in your Android. 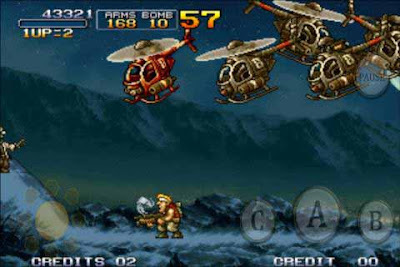 For the normal version of this Android game go to play store directly to get the latest version of Metal Slug 3 from the Play Store From this link, you will get always the updated and secure version. But it cost some few dollars to buy.